In 2016, 27-year-old actor Anton Yelchin was killed in a freak accident when his Jeep Grand Cherokee rolled down his driveway and pinned him against a security gate. It initially looked like he had stepped out of the car after leaving it in neutral, but it turned out that Jeep owner Fiat Chrysler had just issued a recall for that model due to a confusing gearshift design that made it difficult to tell if the vehicle’s parking brake was on. 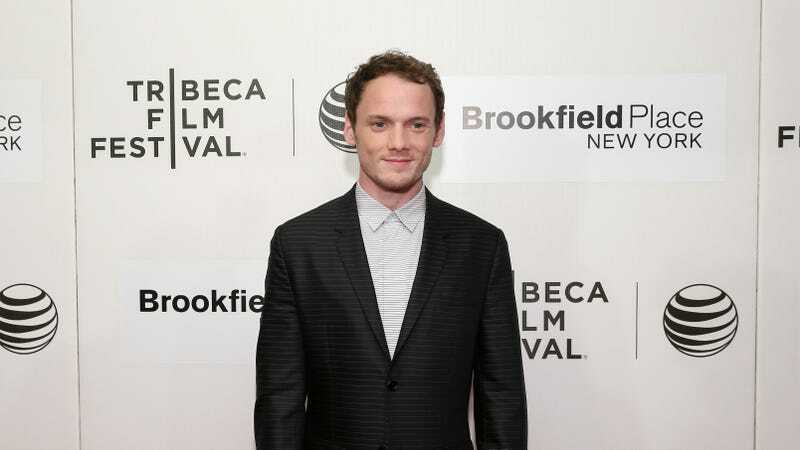 Yelchin’s recall notice didn’t arrive until a week after his death, prompting his parents to file a lawsuit against Fiat Chrysler for failing to notify him of the defective vehicle in a timely matter.